There are many ways to reduce auto insurance rate in Nunavut. You can get a vehicle with cheaper auto coverage, a better driving record, and so forth. While these factors can go a long way in helping you to reduce the amount you pay, they can only go so far. Different Nunavut auto insurance companies offer different insurance rates even for the same vehicle and same driver. This means that you have an option to choose a cheaper and better coverage to save on your insurance policy. With several auto insurance companies in the city, it could be difficult to choose more affordable auto insurance coverage. Call Insurdinary for auto insurance quotes available to Nunavummiuts. When you contact insurdinary.ca, we will connect you to experienced insurance advisors who will help you to compare quotes in the same amount of time it would take you to get just a single policy. The insurance advisors work with some of the most reputable auto insurance companies in Nunavut and will be able to help you to get the most affordable and suitable coverage. What are the Different Factors that Affects Nunavut Auto Insurance Rates/Prices? The type of vehicle you drive. Your number of years of experiences. The amount of coverage you choose. How you use your vehicle and your location. How much will car insurance cost me in Nunavut? Nunavut is the seventh most expensive of the thirteen Canadian provinces and territories with an average auto insurance rate of $963 based on the 2017 report from the Insurance Bureau of Canada. But this is not a hard and fast rule because the amount you pay depends on various factors relating to you and the insurance company you choose. You can get more affordable coverage by shopping around for a more affordable auto insurer with respect to your coverage requirements. How much is Nunavut auto insurance rate in comparison to the rest of Canada? Being the seventh most expensive jurisdiction in Canada by auto insurance, Nunavut has a cheaper average auto insurance when compared to British Columbia, Ontario, Alberta, Newfoundland and Labrador, Manitoba and Northwest Territories. However, its average auto insurance rate is costlier than that of Yukon, Nova Scotia, Saskatchewan, New Brunswick, Prince Edward Island and Quebec. Which Nunavut auto insurance company is the cheapest? There is no cheapest auto insurance company in Nunavut. Auto insurance rate varies across auto insurance companies and depends on several factors such as how the auto insurance company rates you and their claims experience. But you can minimize the amount you spend on auto insurance by shopping around for cheaper coverage. What is covered in my Nunavut auto insurance policy? Nunavut drivers are required to have minimum mandatory auto insurance to drive in the territory. These include third-party liability insurance, medical coverage, hit-and-run coverage, death benefits, funeral expenses, and disability income at 80% of gross wages. Will Nunavut Auto Insurance Rates Go Down Anytime Soon? Recently, Nunavut auto insurance has been going high. However, the rate of increase over the years has been moderate. To learn more about Nunavut auto insurance, click here. What is the Minimum Requirement For Nunavut Auto Insurance? Nunavut drivers are required to hold $200,000 in third-party liability insurance with property damage capped at $10,000 within this amount, medical coverage up to $25,000 per person, hit-and-run coverage up to $200,000, funeral expense benefits up to $1,000, disability income at 80% of gross wages up to $140 per week, and death benefits of $2,000 per dependent or $10,000 for the head of household or their spouse. According to research conducted by DIG Insights for Sonnet Insurance, one in three Canadians have not read their auto or home insurance policy. Those who attempt to read the policy have to face lengthy jargons and descriptions that make it difficult to understand common and coverage terms. Roger Dunbar, SVP, Sonnet said that the insurer wants to change the way Canadians feel about insurance and the first step to that is simplifying and demystifying the complicated industry language. He added that Canadians will be more confident that they have the right coverage if they are empowered to understand their insurance options. According to the survey, Canadians properly understand basic insurance terms, but they do not comprehend or are not aware of coverage options. For instance, most Canadians understand basic terms like deductibles but most do not understand terms like sewage backups, identity theft coverage, and overland flood coverage. Some key terms for auto insurance are also misunderstood such as collision coverage, comprehensive coverage and so forth. Sonnet has partnered with accredited financial counselor Jessica Moorhouse to enlighten Canadians on the importance of their insurance policy. Moorhouse pointed out that it could be intimidating digging into and understanding your finances but insurance policies play an important role in protecting your overall financial wellbeing. She also pointed out that one of the greatest gifts you can give to your future self is reading and understanding your coverage. 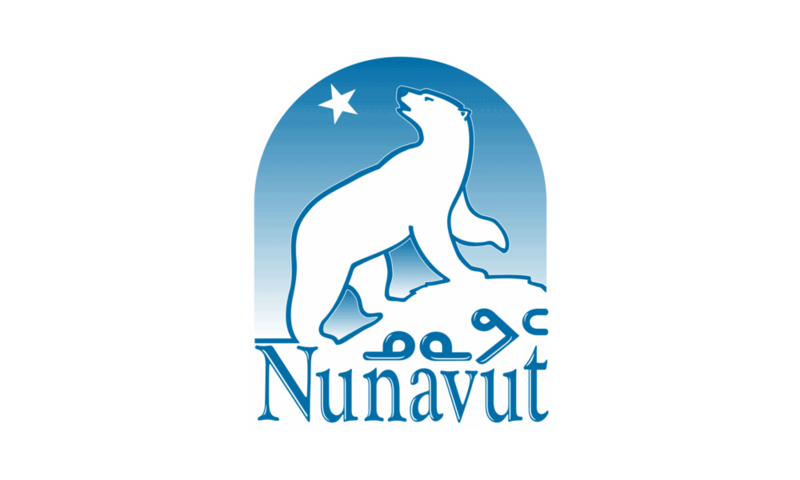 To learn more about Nunavut auto insurance news click here.